The Lakeland Elks Lodge 1291 brings so much to our community. We are a place where neighbors come together, families share meals, and children grow up. 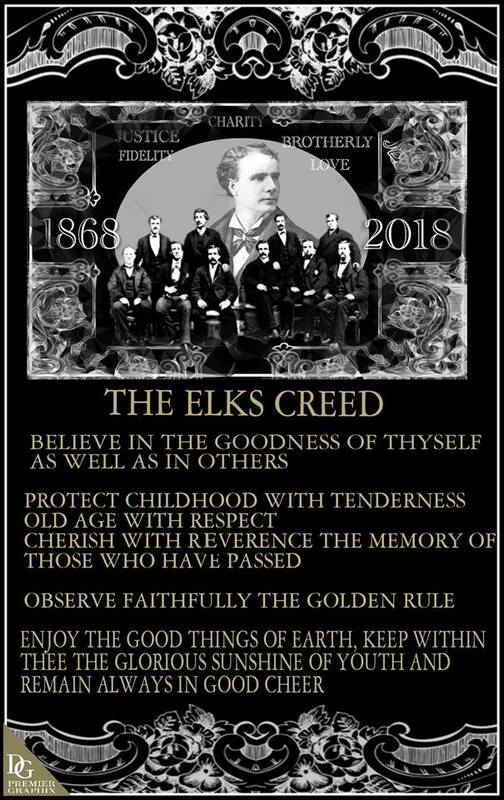 Here at the Lakeland Lodge, men and women of the Elks are enjoying the camaraderie, compassion, community outreach, and support that are all part of being an Elk. 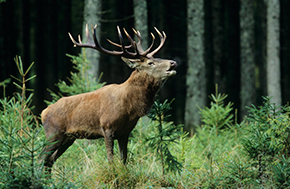 Are you a Traveling Elk? We would love to have you come and visit. Do you shop at Amazon? Did you know that Amazon will actually make a donation on your behalf to the “Harry Anna Fund” every time you make a purchase through Amazon Smile? A donation of 0.5% of your eligible purchase will be made by Amazon to the Harry Anna Fund in your name. You do need to sign up at smile.amazon.com. After sign up, you MUST make all your Amazon purchases through the Smile.Amazon.com website. We recommend that, while signing up for Amazon Smile, if asked to add an Amazon Assistant to your browser, you agree and say yes. It will make it easier to go to Smile.amazon.com to make your purchases. Jump on the Love Train!!!! Lodge 1291 Gift Cards are again available in the Lounge. Check with a bartender for purchase. We now have USB charging and power ports in the Lounge. Read our new Blog “The View from the Corner” by Mac McArthur. Click Here to read more "...from the Corner"
Check out the latest issue of the Antlers Newsletter, April-May 2019. Click HERE Remember; the Antlers pages are now in the Members Only Section and are password protected. Contact the Lodge Secretary for the password. Help the Lakeland SPCA. Drop off your old newspapers in the crate provided in the Lounge. 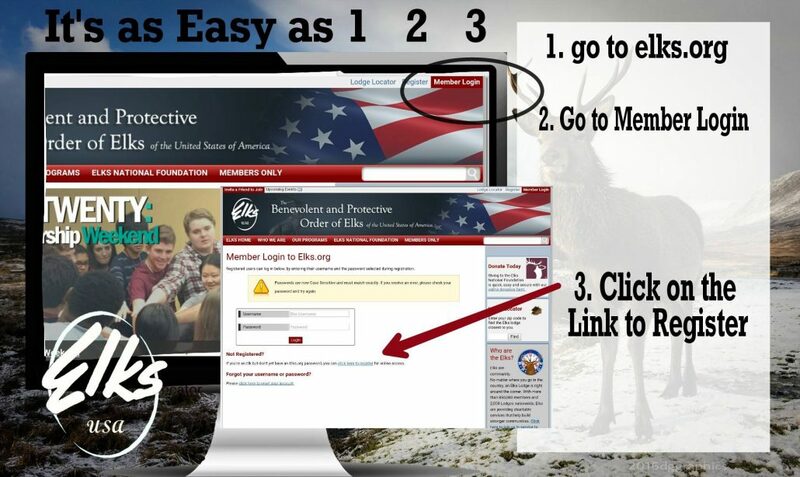 Turn on and tune in to receive daily Florida State Elks news conveniently on your mobile device. Click here for directions for the download. Sign on to the Grand Lodge website. There is a lot of good stuff for all members. 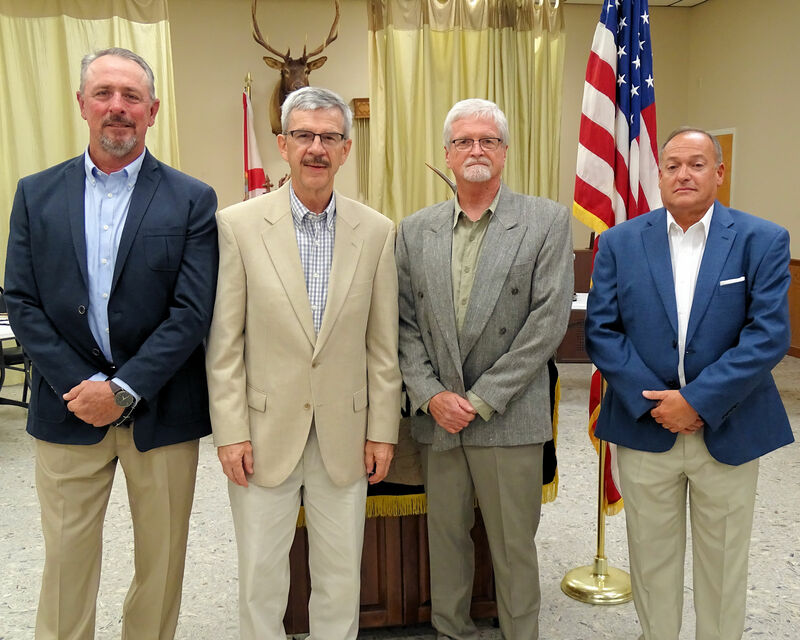 For over 140 years, the Benevolent and Protective Order of the Elks has been dedicated to serving our fellow citizens. 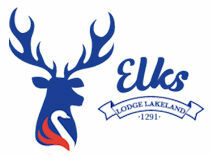 Here at the Lakeland Lodge, men and women of the Elks are enjoying the camaraderie, compassion, community outreach, and support that are all part of being an Elk.